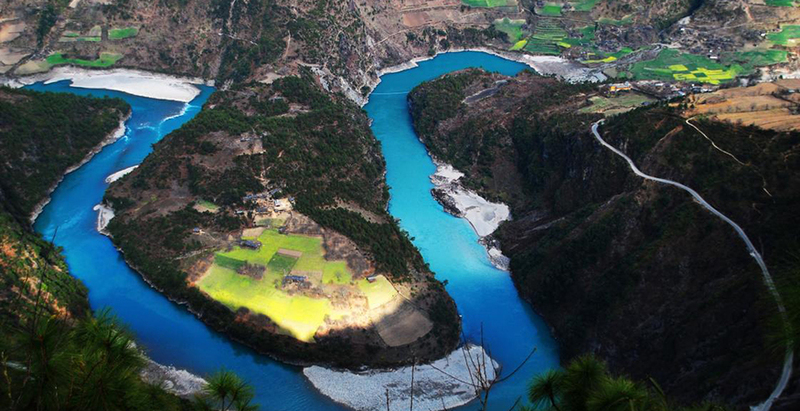 Bingzhongluo, which is called ‘A Heaven of Peace and Happiness’, is the most beautiful place in Nujiang Grand Canyon. 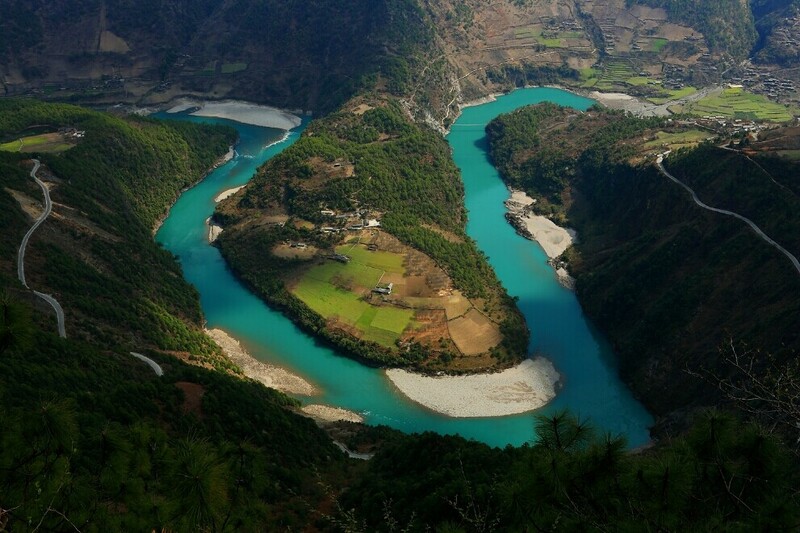 Bingzhongluo Scenic Area is seen as the other “Shangri-La” in Yunnan province. 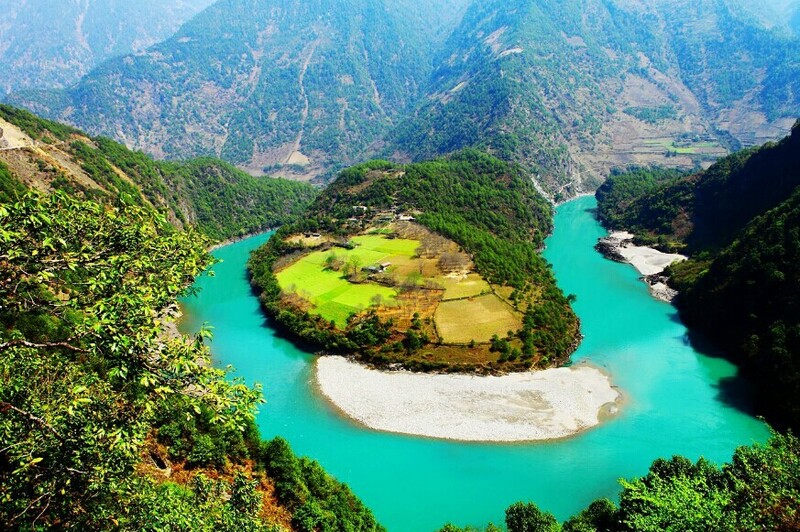 When you walk on the Tea Horse Road of millennium, see the roaring Nujiang River running among the steep cliff and deep valley, splendid church and temple, tranquil villages, thick forest and towering snow mountain, you may lose yourself in the wonderful landscape. 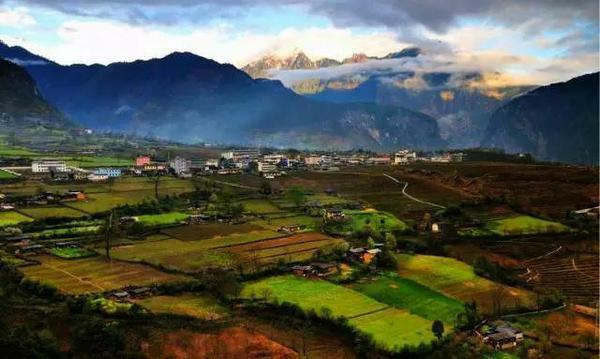 Natural Landscape: As the core tour destination of Nujiang, Bingzhong enjoys significant scenery among the canyon and mountain, such as Bingzhongluo Scenic Area, Stone Gate Pass. Religion Culture: Due to the diversity of religions, splendid church and temple are the elementary and special architecture in Bingzhongluo, such as the Baihanluo Catholic Church in Bingzhongluo and Puhua Temple in Bingzhongluo. 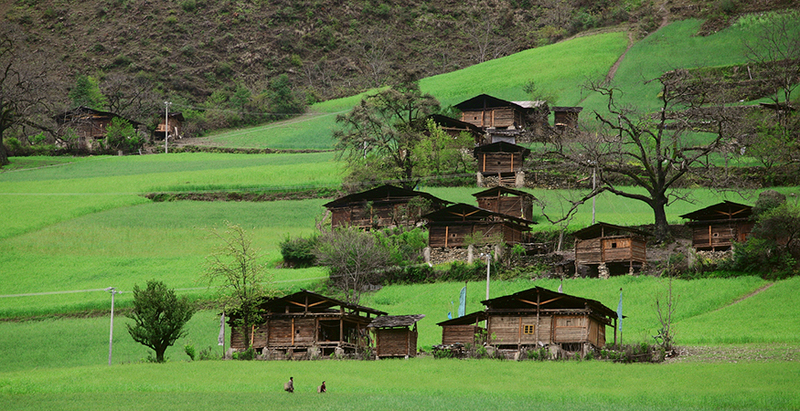 Ethnic Culture: The living condition makes contribution to keeping of ethnic culture and traditional villages, such as the Longpu Village in Nujiang and Wuli Village in Bingzhongluo.